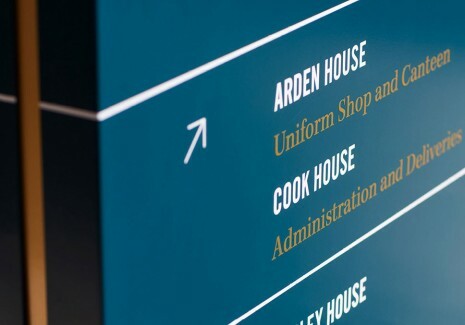 Transforming student vacancies into waiting lists. 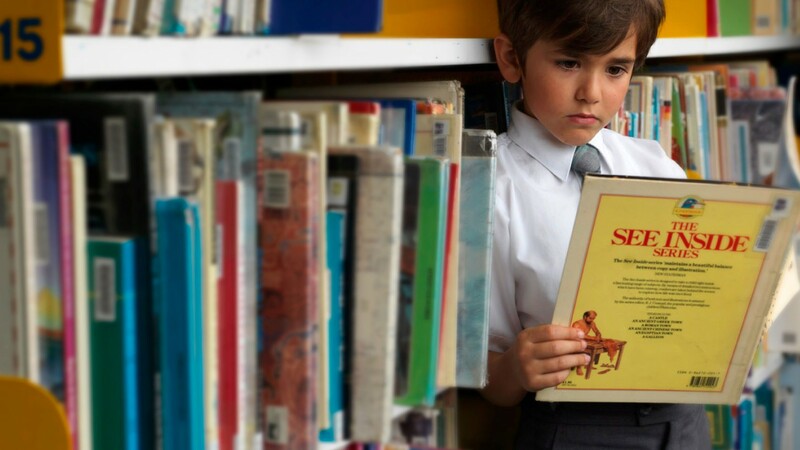 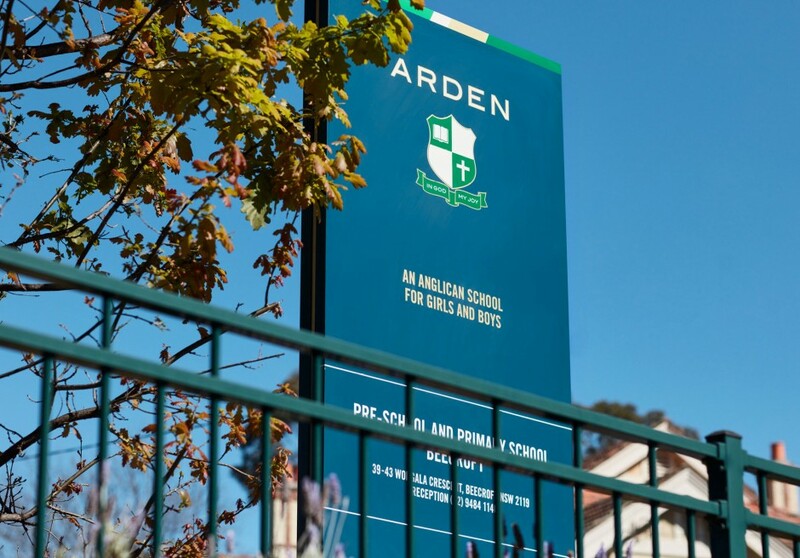 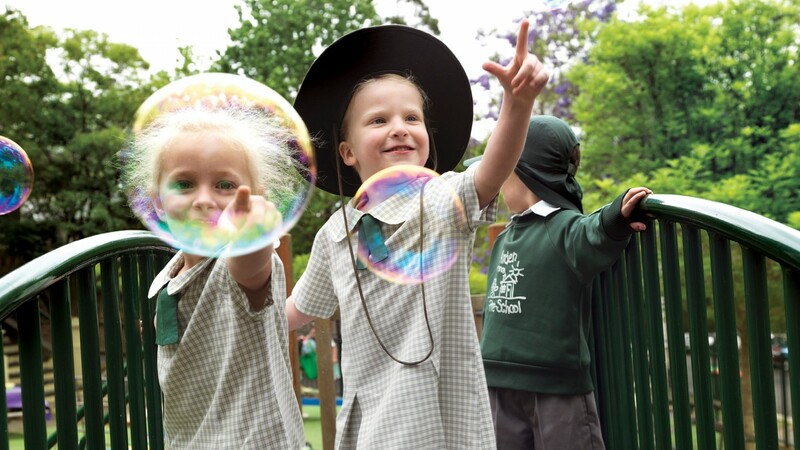 Arden Anglican School was facing increased pressure from local school competition, resulting in significant enrolment gaps. 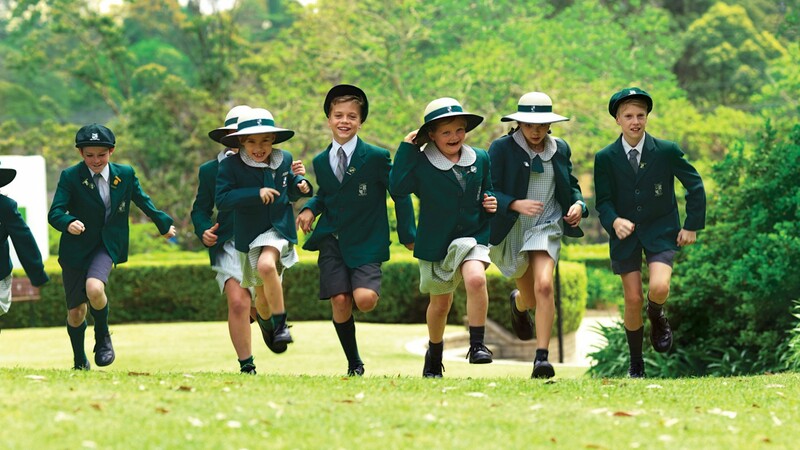 Its brand and communication tools were not reflecting the great spirit, work and vocation of the teachers, students and school. 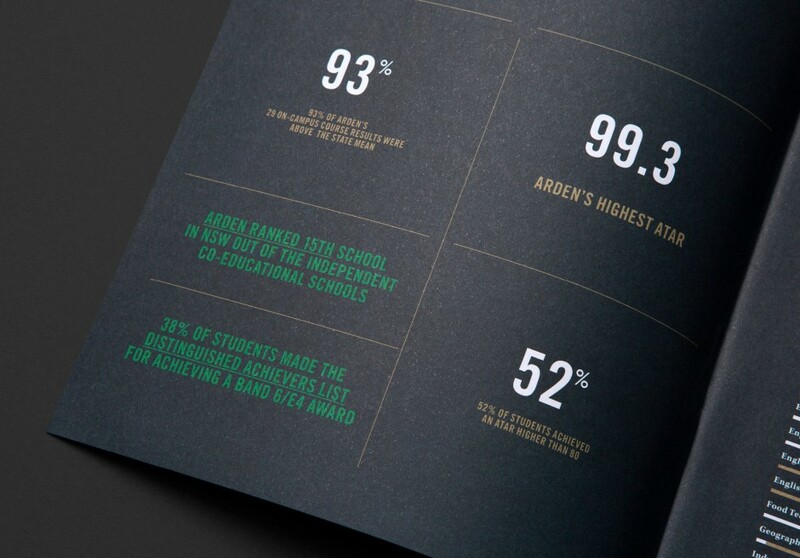 It saw itself as a relatively small school with some big competition. 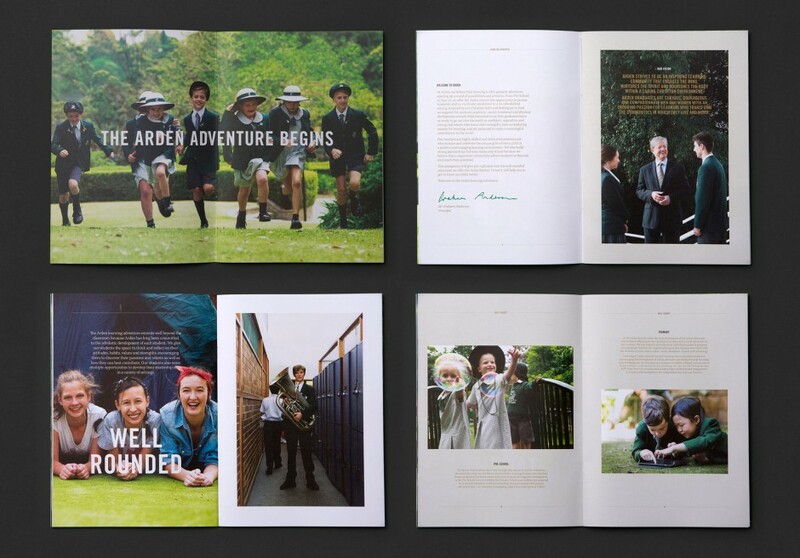 End of Work saw this perceived weakness as an opportunity to showcase what really made the school different. 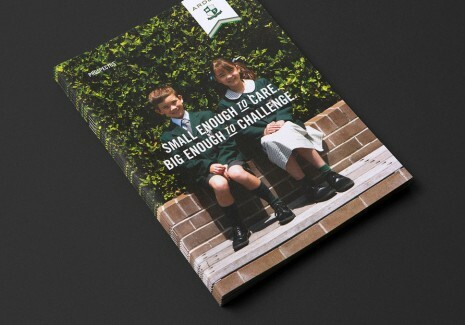 Through a differentiated positioning that communicated a unique proposition for parents we developed a stunning and vibrant brand identity that built an engaging new narrative for the school. 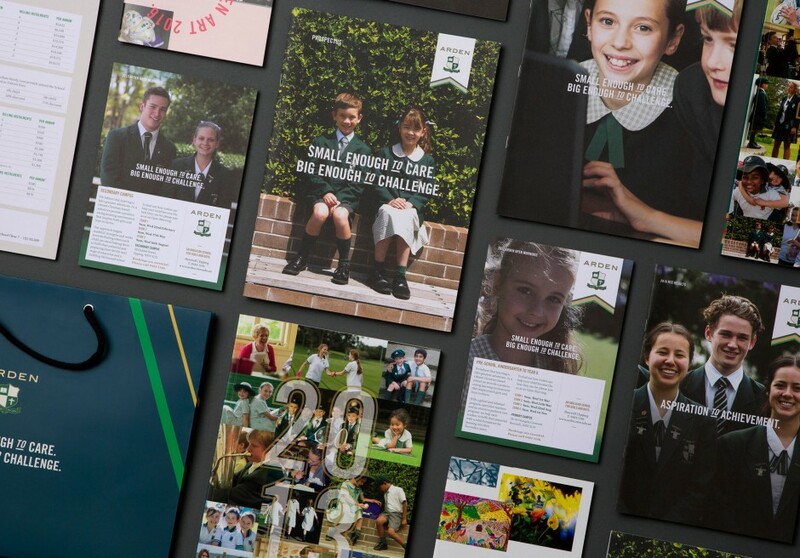 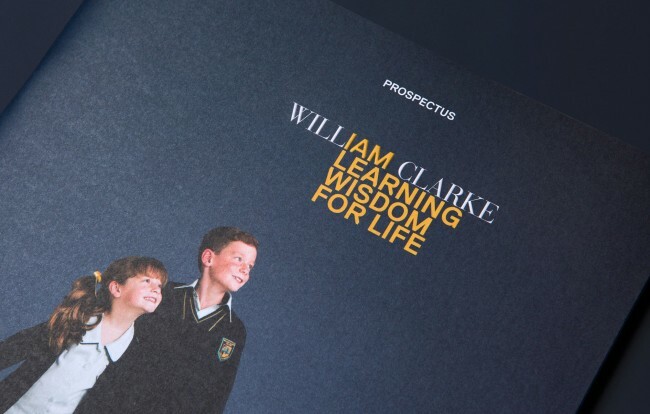 Since the launch of the new brand positioning and identity, there has been a significant increase in engagement with the brand and new enrolments have resulted in a waiting list at the school. 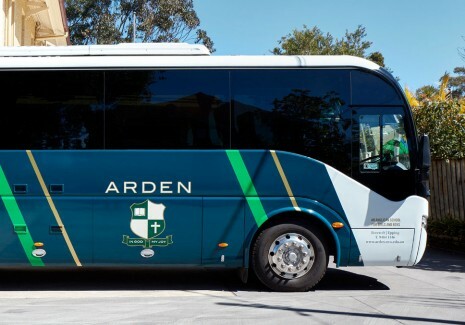 This connection has also delivered a very high level of internal engagement, with a new sense of pride in Arden throughout the school and its community. 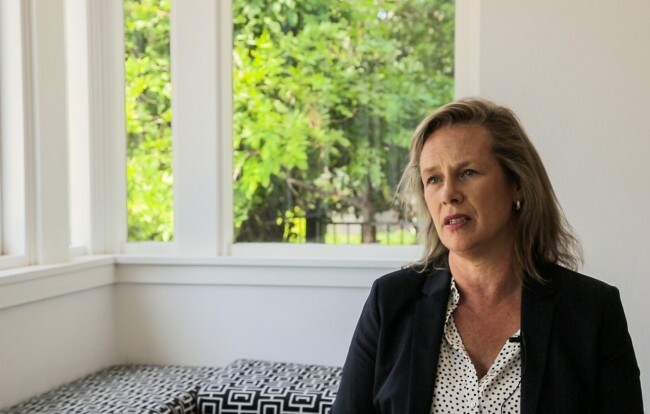 Hear what our client says about our long-standing strategic partnership. 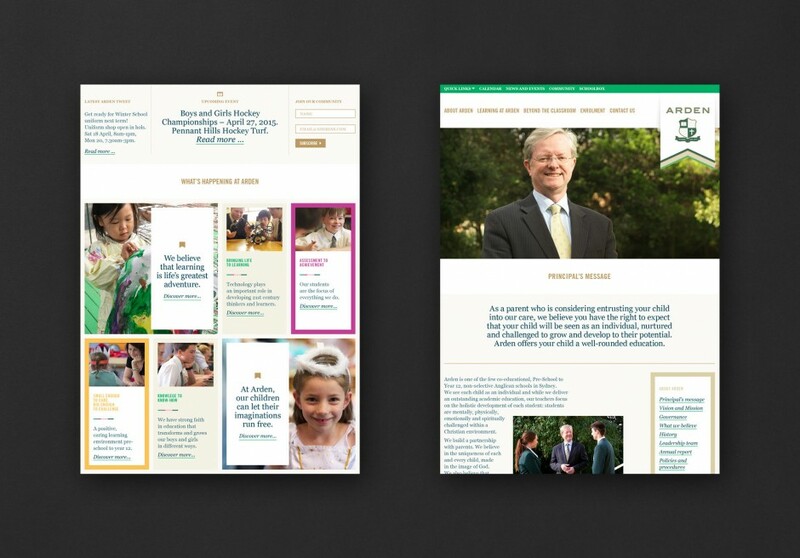 After the strategic rebrand we developed a complete suite of communication tools to assist with lead generation and customer acquisition. 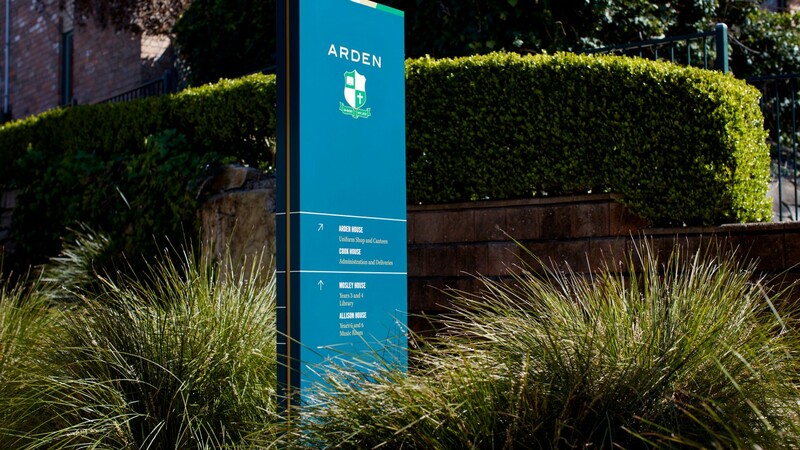 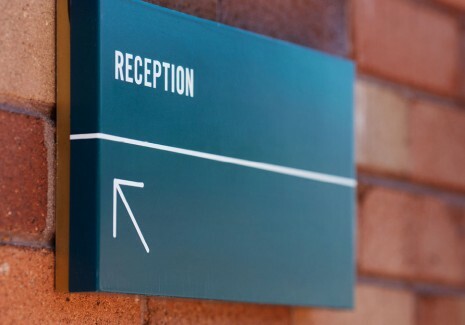 End of Work designed and produced a comprehensive directional and way-finding signage system which was rolled out across the Beecroft campus. 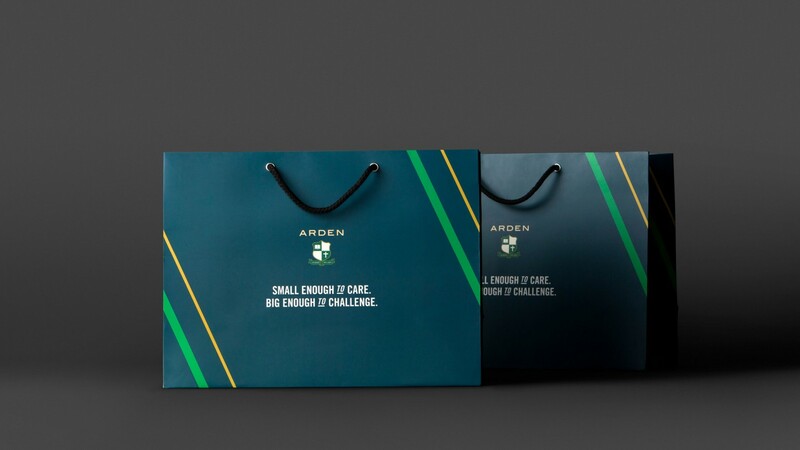 Jackie Isenegger, Director of development, Arden. 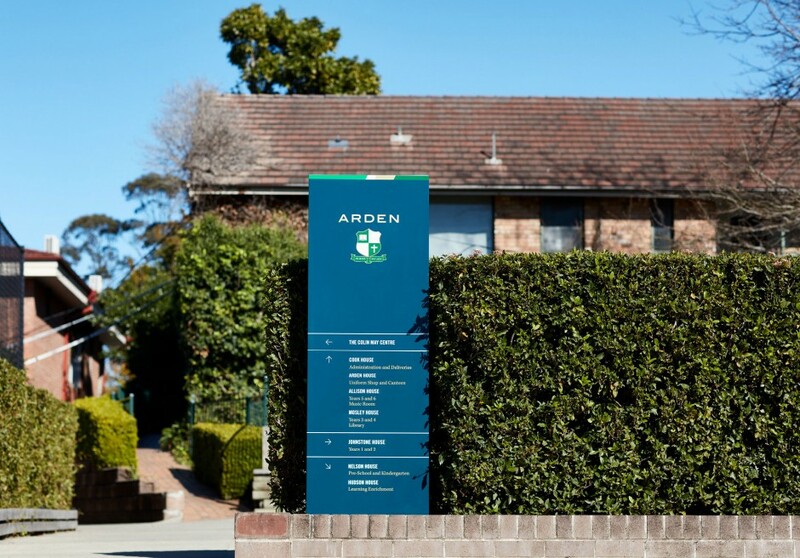 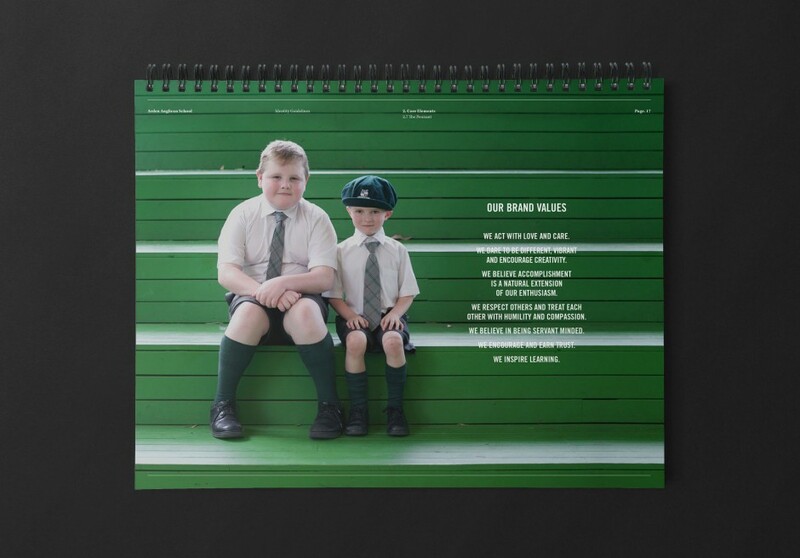 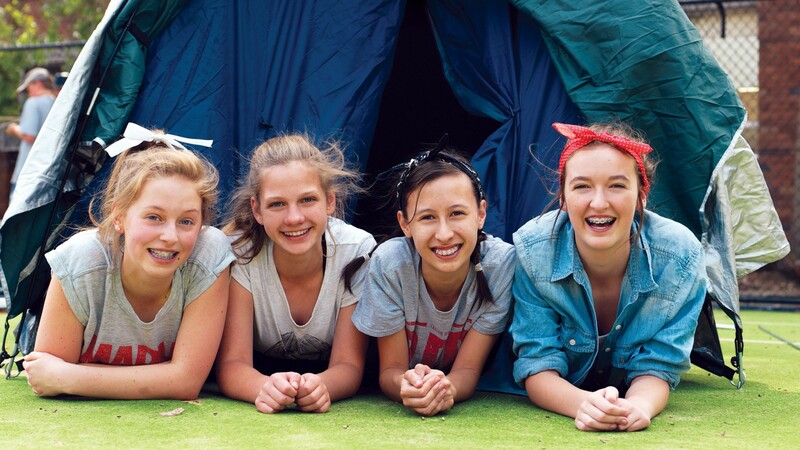 A testimonial of the 6 year partnership with Arden Anglican School. 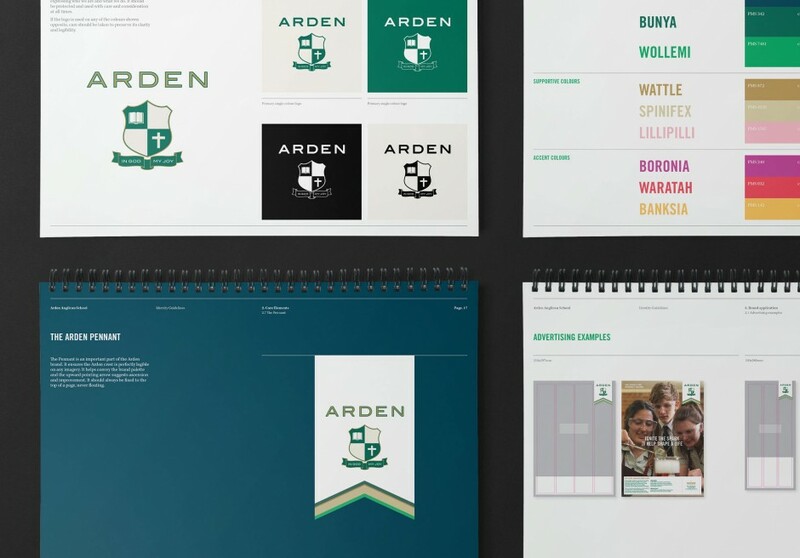 A new brand positioning and visual identity that truly reflects the heart of this educational institution.